Maarten is a Principal at Anterra Capital. He began his investing career as an Analyst within the Rabo Ventures team in 2009 and was primarily responsible for deal sourcing and execution, and portfolio management. Prior to joining Rabo Ventures, Maarten was an Analyst in the Rabobank-Rothschild M&A joint venture in London, where he focused on transactions in Food & Agriculture. 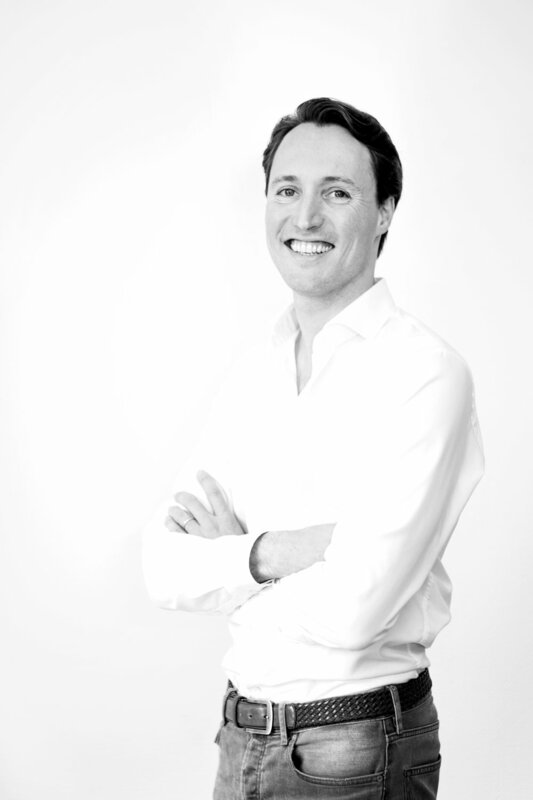 Maarten holds a Masters of Business Administration from the Free University of Amsterdam, and has studied at the London School of Economics.